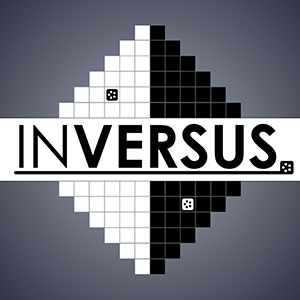 Here’s the latest edition of the INVERSUS Newsletter! INVERSUS launches on August 16th for $14.99 on PlayStation 4 and Steam! That’s like, crazy soon! On top of that, if you’re waiting for the Steam version and just can’t wait one second more to get invested, you can pre-order now for 10% off at inversusgame.com or the Humble Store. Before you go call all your friends and share the good news, I’ve also got two (yes two!) new game play videos to share! Did you get your PAX tickets? 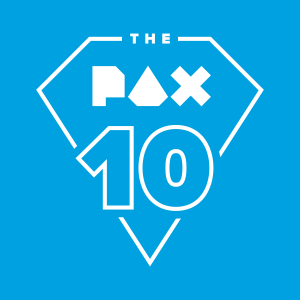 INVERSUS will be there full force as part of the PAX 10! On top of being insanely excited to have gotten accepted, this will also be the first time showing the game after release. I look forward to taking off the training wheels and playing hard as everyone brings their A-game to the booth. Right after E3 the game was shown in Brazil at the BIG Festival. I didn’t get to attend, but INVERSUS won the Innovation award! I also got to head to Vegas last weekend and demo at the EVO fighting game tournament. 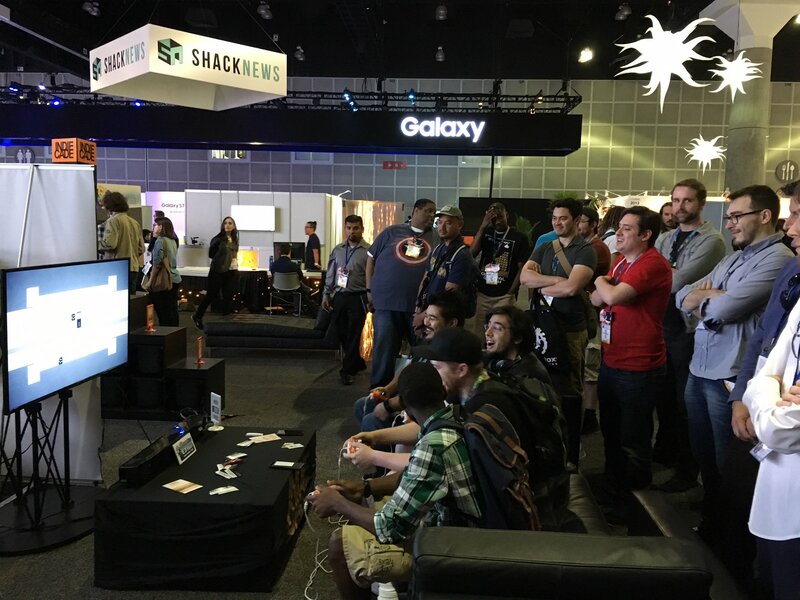 It was my first time at EVO, and getting to demo at an event all about competition was fantastic.